Whether your just wanting to screen in that back porch or make an addition to your home. Vinyl frames and sashes made tough and solid with virgin vinyl (PVC) resin. 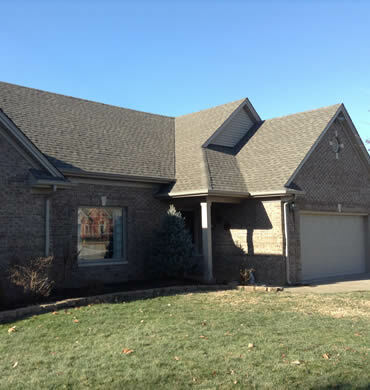 The Only GAF Certified Master Elite roofer in Owensboro Ky. 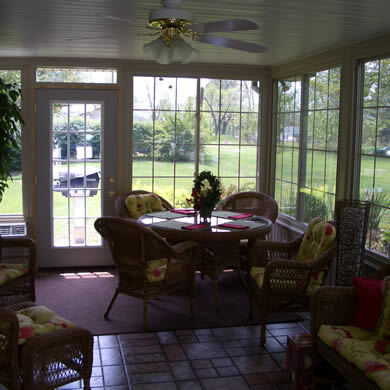 Pro Finish of Owensboro has years of experience creating beautifully crafted sunrooms and covered porches. Every project has its own unique design. From Driveways to Patios, Pro Finish Remodeling has the experience your looking for. Colored, Aggregate or Standard. Squared or rounded, your choice. 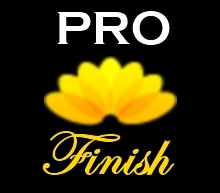 Pro Finish is the only certified Master Elite GAF Roofing Installer in Owensboro Ky. For all your roofing needs, Pro Finish has the experience and certifications and warranties to meet your needs. 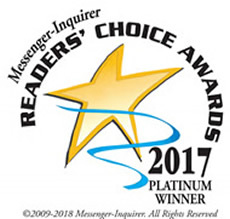 Whether you are remodeling a Victorian jewel or building a new home, whatever your budget, you will find that Pro Finish Remodeling offers choice and value. 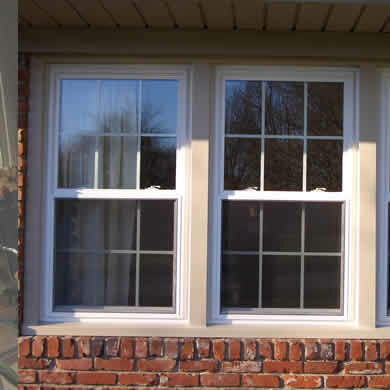 Pro Finish is proud to use ViWentech and Alside replacement windows for all its remodeling. If there is a specific manufacturer you desire, we can get them too. With over 35 years of experience, Pro Finish Remodeling can help you pick out the appropriate door for your home or rental property. Give us a call today. Whether it be Wood or Vinyl, Pro Finish Remodeling can accomodate every need. We can build custom designed wood fences of most any kind. If your home was damaged due to a Wind, Hail or Ice Storm, give David a call today for your FREE Inspection and in home estimate. Let Pro Finish Remodeling take care of the Honey Do list for you. We can get the job done right, quickly and affordable. All building will be done in accordance with building codes in your city and state. Pro Finish Remodeling pulls all necessary permits for each job. "My Utility bill in the Summer dropped $75 a month. It was such a drastic change in my bill that the electric company came out to check my meter!" Thanks Pro Finish! "We had Pro Finish install new windows in our home. We were so pleased with the overall appearance and energy savings we had Pro Finish install them in our rental house." "Overall it was a very positive and professional experience. Services were performed timely and as promised. Owner did come to the site each day to check on work and answer any questions. I am comfortable in referring their services." "Thank you so much for such a great job on our Sunroom. We have had several positive comments on it."